New. Sewn binding. Cloth over boards. 480 p. Contains: Illustrations, black & white. 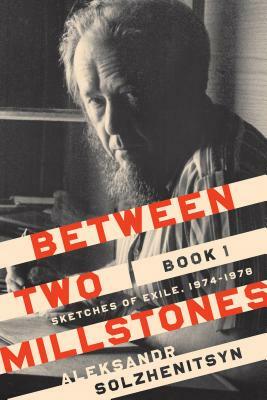 Center for Ethics and Culture Solzhenitsyn. Fine. Shrink wrapped. Shrink wrapped and unopened. Includes supplemental or companion materials if applicable. Connecting readers since 1972. Customer service is our top priority.